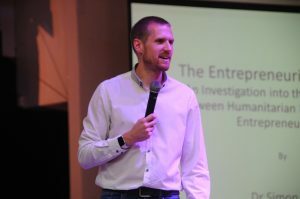 Dr. Hill emphasized that many of today’s most successful entrepreneurs combine an engineering background with an entrepreneurial mindset, noting figures like Mark Zuckerburg, Elon Musk and Jeff Bezos. With the world-shaping impact, these titans have reinvented the entire business industry. The potential for true success lies in their technical competency, creativity, independence, leadership, low risk-aversion, and drive to achieve. Among Southville’s 5Cs is “Commitment to Achieve”, imbuing graduates with skills, a strength of will, and mindset to achieve in life producing world-class leaders in industry, media, the academe, and public service. 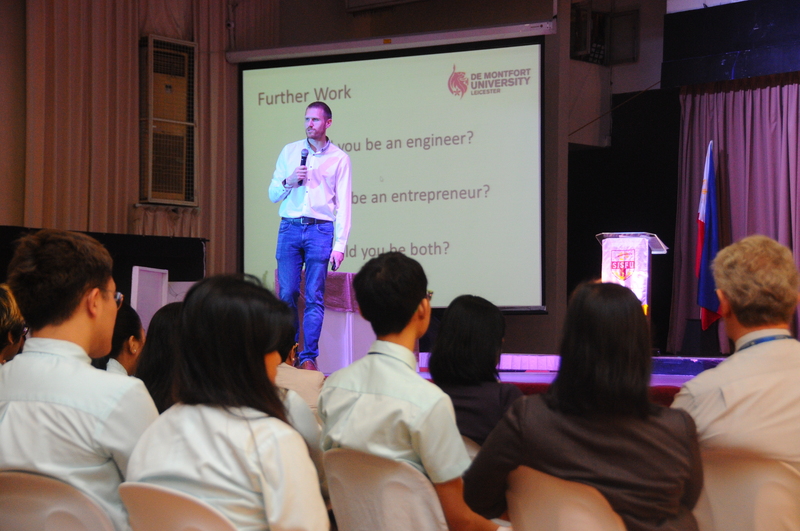 The event was held in Luxembourg Hall at Southville International School and Colleges (SISC) and hosted by Southville International School Affiliated with Foreign Universities (SISFU), De Montfort University’s partner in the Philippines for the delivery of their UK transnational undergraduate curriculum and degree programs.